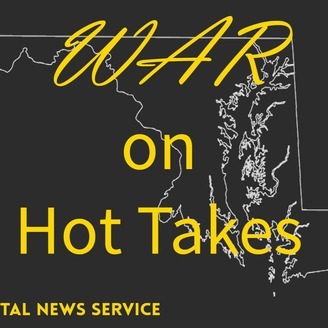 Podcast by WAR on Hot Takes. 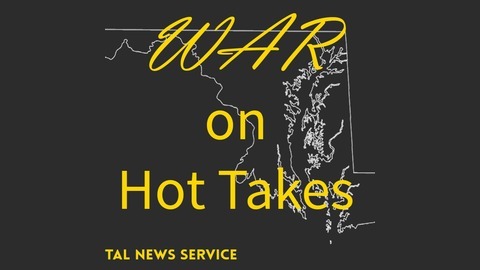 This is the seventh episode of Capital News Service’s sports podcast, “WAR on Hot Takes,” with Dylan Sinn and Adam Zielonka. We approach Washington and Baltimore professional sports from an outsider’s perspective and have data-driven discussions. Royalty-free music used with permission by Jassana Time. Royalty-free sounds from freesound.org by CGEffex, used under the Creative Commons license.